Cloud computing technology attracted many Internet users and organizations the past few years and has become one of the hottest topics in IT. However, due to the newly appeared threats and challenges arisen in cloud computing, current methodologies and techniques are not designed for assisting the respective forensic processes in cloud environments. Challenges and issues introduced, require new solutions in cloud forensics. To date, the research conducted in this area concerns mostly the identification of the major challenges in cloud forensics. 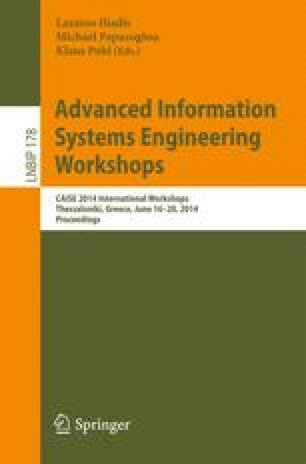 This paper focuses on the identification of the available technical solutions addressed in the respective literature that have an applicability on cloud computing. Furthermore it matches the identified solutions with the respective challenges already mentioned in the respective literature. Specifically, it summarizes the methods and the proposed solutions used to conduct an investigation, in comparison to the respective cloud challenges and finally it highlights the open problems in the area of cloud forensics.